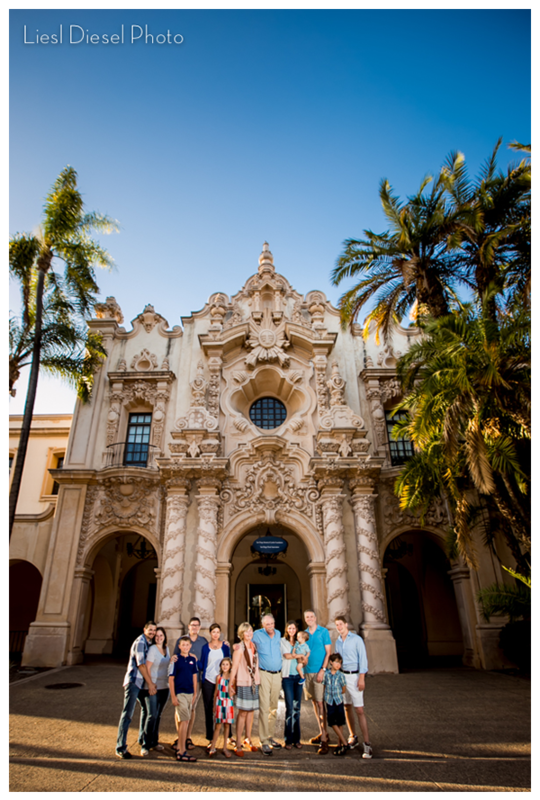 I recently had the opportunity to take a short trip down to San Diego to photograph the Stitt family during their family reunion vacation trip! 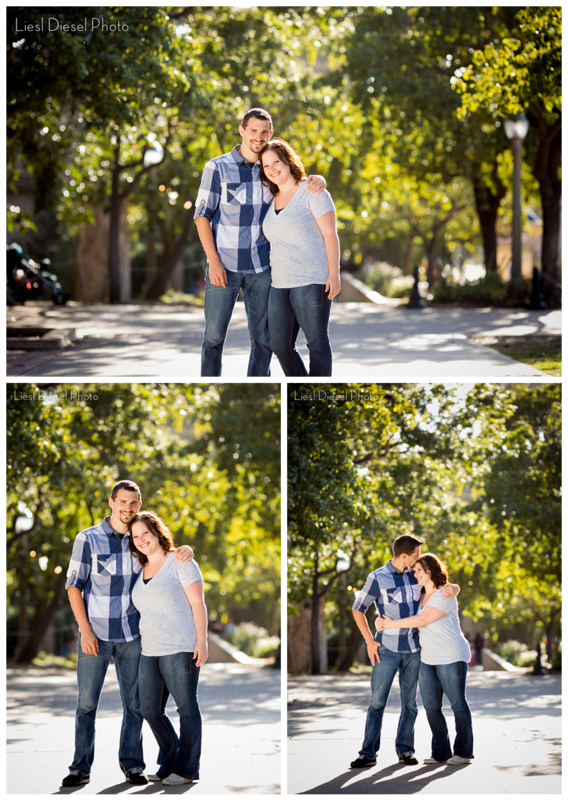 We chose to meet at Balboa Park, which has such a beautiful setting for portraits! As most of you know, personality is very important to me! 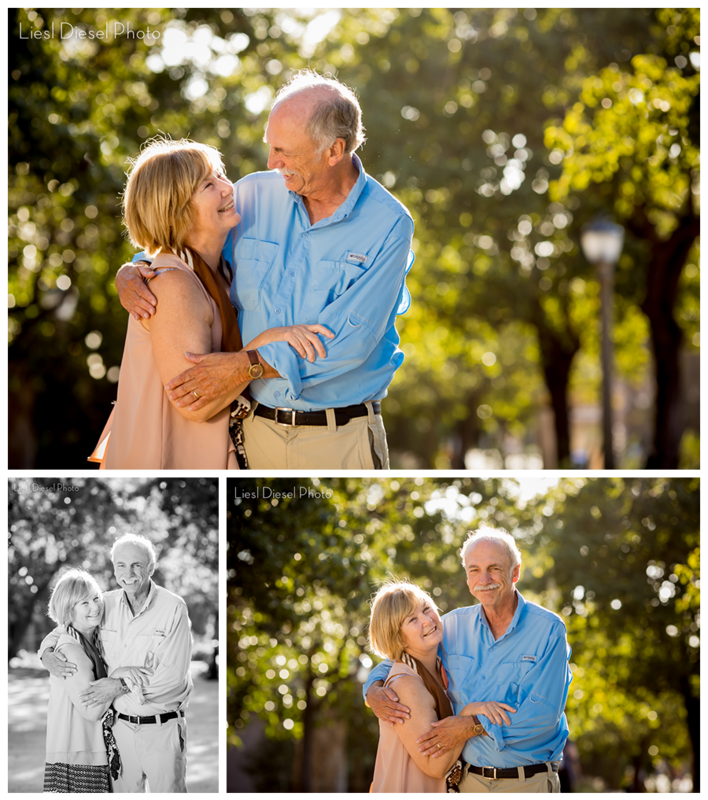 Even when given a limited time to get a variety of group and individual photos, I try to work with each person, couple and family to capture what makes them and their relationship special. Of course, that perfect California light doesn’t hurt my efforts, either! Thank you, Stitt family, for sharing your family with me and for taking time out of your vacation to let me photograph you! If you or someone you know is looking for a portrait photographer in the Greater Los Angeles area or around the world, please contact me! This entry was posted in california, Children, families, Portraits. Bookmark the permalink. 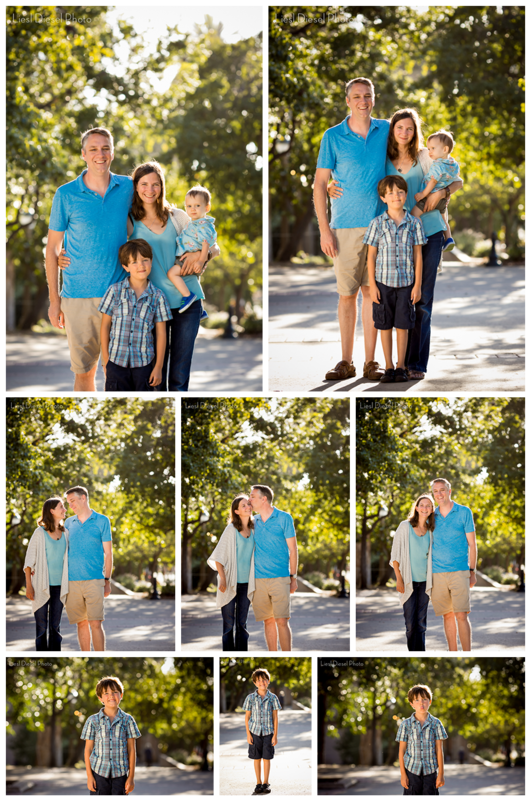 ← Southern California Spring Mini Sessions – Back by Popular Demand!